Adaeze Revelation Onyekwelu was born 24 of April 2007. 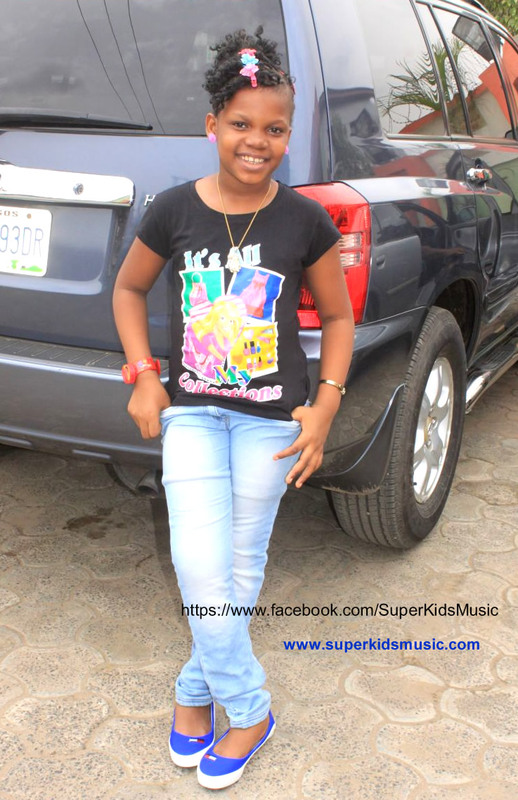 She Loves to sing & Dance so her parents saw the talent and encouraged it. MENTORSHIP The mother Mrs favour Ngozi onyekwelu as a church chorister Greatly influenced her in music. 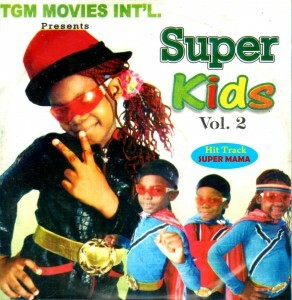 The father Mr. Ifeanyi onyekwelu a professional film director greatly contributed to her holistic artistic performance and stage confidence.The Family made a very big decision that lead to creation of the superkids which ever since has been the greatest educational & entertainment's videos for young & old people. With their deep African rooted attires and dance steps has given them the edge over all other children musical groups in African. 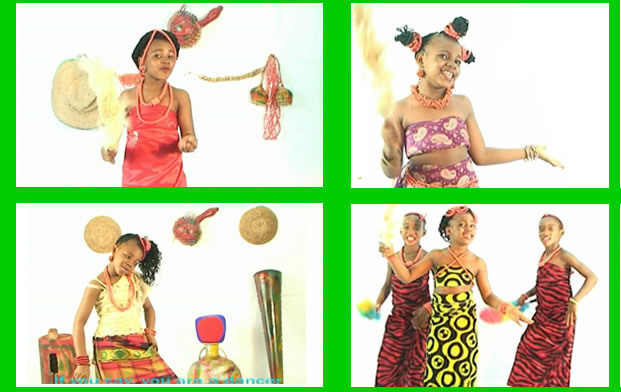 Their First single "Show me your dance step" was an instant hit all over African. 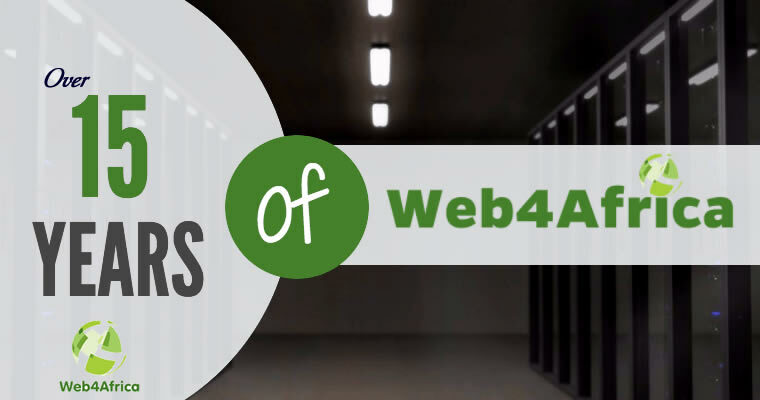 Web4africa is best Website Company in Africa. Cheap and very reliable. Check out their packages & prices. 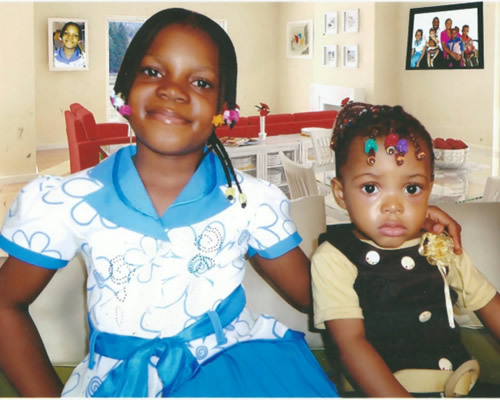 Adaeze and Her Sister Daddy's Girl. Adaeze performing in one of the new cultural song, go grab Vol 3 & 4 and watch it you will be amazed. Powered By Smooth Technologies Ltd.